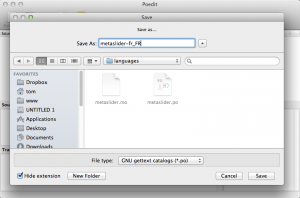 If you’re looking for instructions on how to install MetaSlider Pro, see here instead. To install MetaSlider, go to Plugins > Add New. Search for “MetaSlider” and click the “Install Now” button. After installation you will see a new item in your WordPress admin menu called “MetaSlider”. Click the “+ New” button to create a new slideshow. A new empty slideshow will be created. All of your slideshows will be listed as tabs across the top of the page. The slideshow settings are listed on the right hand side of the page, and the slides for each slideshow will be displayed in the main area of the page. To add a slide to the slideshow, click the “+ Add Slide” button. 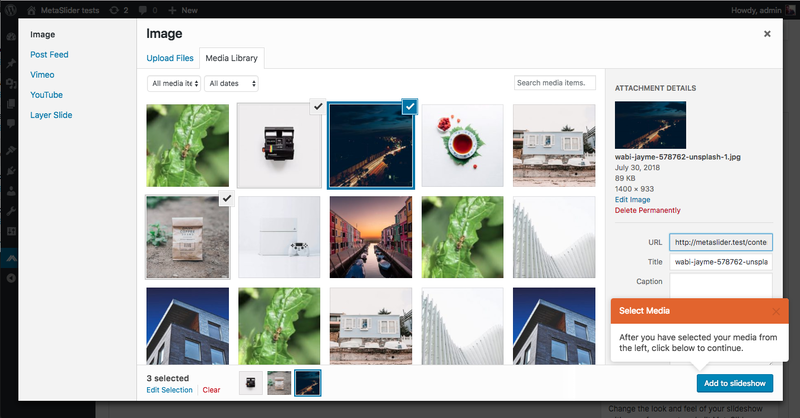 The default Media Library interface will appear where you can upload new slide images or select existing images from your media library. Hold down CTRL to select multiple images. After clicking ‘Add to slideshow’ the slides will be added to the slideshow. You can drag and drop the slides to reorder them. 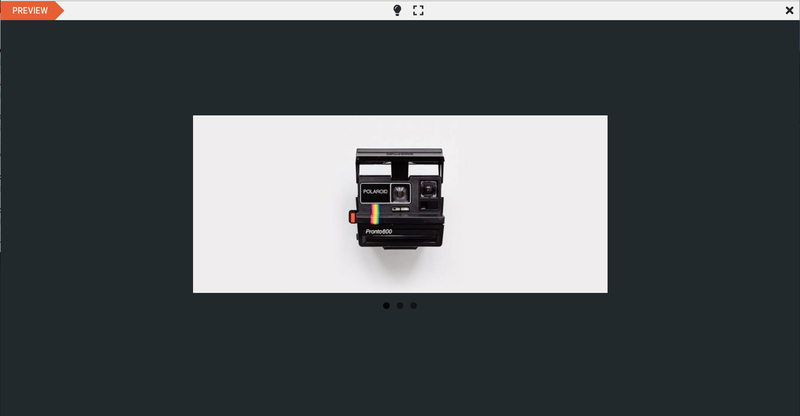 The slideshow settings are listed on the right hand side of the page. 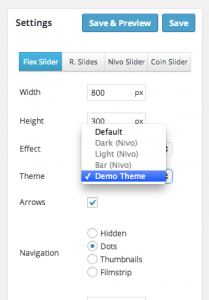 You can choose the slideshow type from FlexSlider, R. Slides, Nivo Slider or Coin Slider. 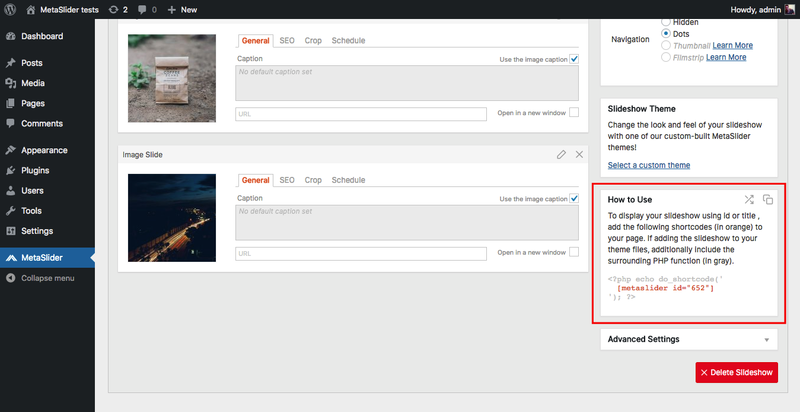 Different options will be enabled/disabled based on your selected slideshow type. To preview the slideshow click ‘Save’ and then click the ‘Preview’ button. Once you are happy with your slideshow, scroll down to the ‘How to Use’ section (bottom right) and copy the provided shortcode. The shortcode can be pasted directly into any Post or Page. If you want to include the slideshow directly in your theme template files, use the Template Include code instead. To change the style of MetaSlider you will need to override the default MetaSlider styles with your own styles. 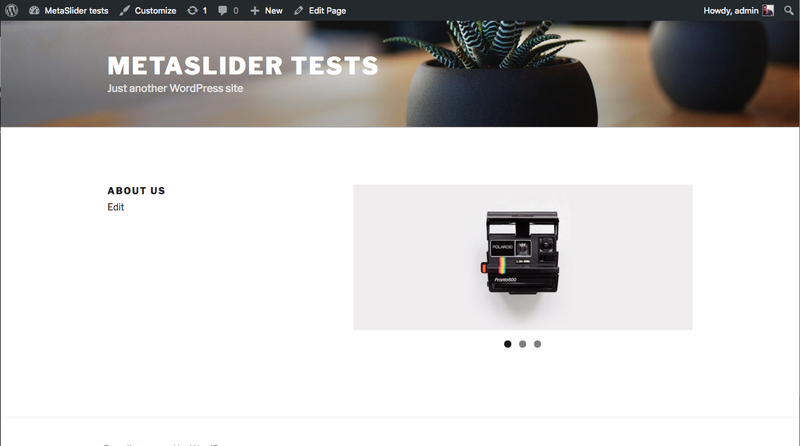 If you’re not comfortable with editing the CSS yourself, you’ll be glad to know that MetaSlider Pro includes a live theme editor that lets you completely customise the style of your slideshow – no coding experience needed! 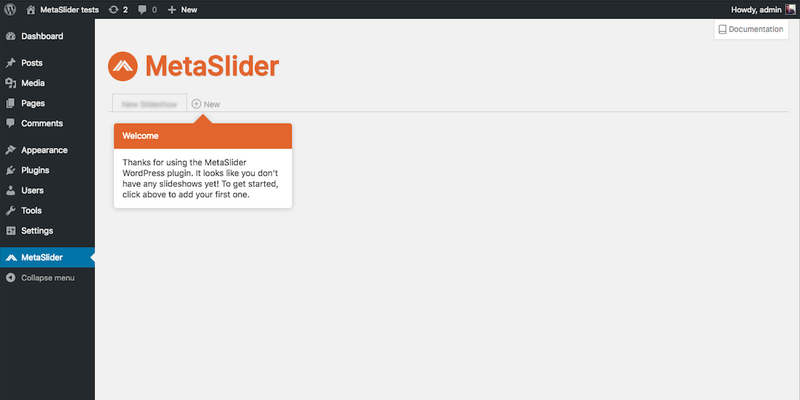 Here is a quick guide to updating the MetaSlider styling, some experience with HTML and CSS is assumed. Copy the CSS to your themes style.css file. It’s important not to edit the CSS files that come with MetaSlider directly, or you will lose your changes when you upgrade. You could also use a plugin such as Simple Custom CSS to add the styles to your site. Prepend the copied CSS selectors with “.metaslider “. This makes your selector more specific than the default selector, therefore overriding the default MetaSlider styles. Update the CSS as you wish – change padding, font sizes etc. We’ve included some examples below. 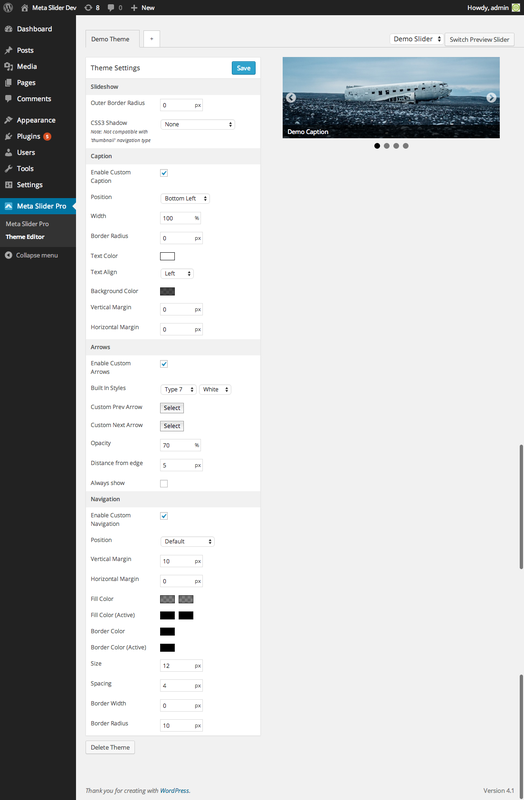 MetaSlider Pro includes a fully featured Theme Editor which can be used to change the visual aspects of your slideshow including the caption styling, arrow styling and bullet/navigation styling. 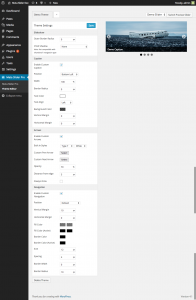 To access the Theme Editor, go to MetaSlider Pro > Theme Editor. 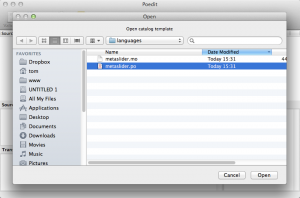 MetaSlider is fully localised. 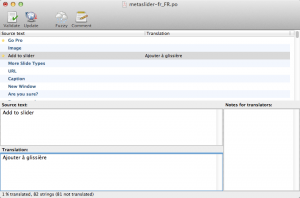 You can easily translate MetaSlider into your own language in a few simple sets. 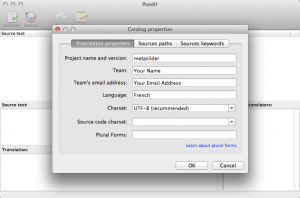 Use your own name and email address and specify the language you’re translating MetaSlider into. The name should be “metaslider-[langCode]“. Replace [langCode] with the language code you’re translating to. A full list of language codes can be found here. 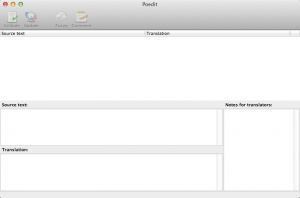 Enter your translations into the Translation box at the bottom of the editor. Save and upload your new catalogue file to your web server. That’s it! If you have translated MetaSlider, we would appreciate it if you could send us the translation files. We will include it in the plugin so that others can benefit from your work.